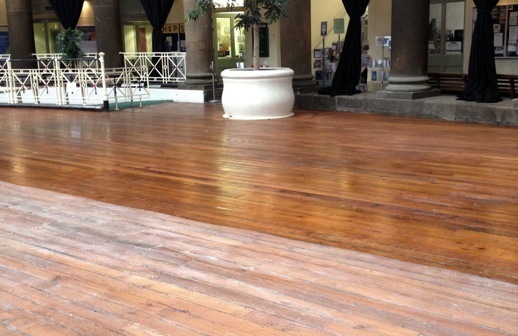 Total Flooring can restore old, worn down wood flooring, to bring back the natural beauty of the wood. 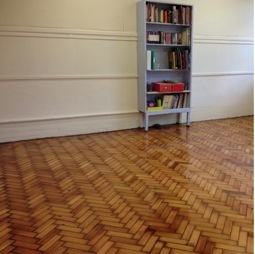 With professional treatment this can preserve the wood and create a longer lasting finish. 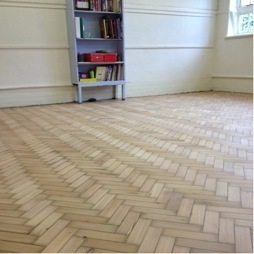 For more information and wood flooring, sand and seal please contact us. View some of our before and after images in our gallery.